Discernment of vocation usually proceeds in a series of small steps. An online programme such as this can only be a very tentative first step but if you have followed it in an attitude of listening to what God is saying in your heart, perhaps you have some sense of what your next step should be. Ideally, you should be ready now to share your thoughts with someone whose judgement you can trust – a spiritual director, a priest, religious, a wise friend. Talking through what is taking shape in your mind can help to clarify your thoughts. It does not commit you to anything. We are only talking of a next step. Discernment is a process and a process should make progress. People often ask, “How can I know that what I think is God’s will really is His will and not just my own idea?” We cannot know with a mathematical certainty. God speaks in a “still, small voice”, inviting us to take a step in faith. 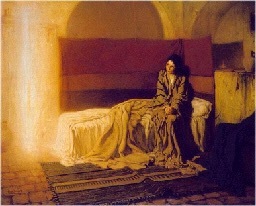 Mary did not understand the message Gabriel brought. She asked the question that was puzzling her, but the answer cannot have given her absolute clarity. She did not say, “Oh, I see!” She simply said, “Let it be done to me, according to your word”. She made herself available for God to carry out His purpose in her, and that is all He asks of us. Discovering vocation does not mean scrambling toward some prize just beyond my reach but accepting the treasure of true self I already possess. Vocation does not come from a voice “out there” calling me to be something I am not. It comes from a voice “in here” calling me to be the person I was born to be, to fulfill the original selfhood given me at birth by God. Do you have some sense of the vocation to which God might be calling you? If so, what are your thoughts and feelings about it? Are you prepared to explore it further? How will you do that? If you have no sense of direction yet, what do you feel about that? Are you aware of anything that might prevent you from being really open to what God is saying in your heart? Do you normally find it difficult to make decisions? Do you take any questions, fears, anxieties, desires, to God in your prayer? Read over all that you have written in your notebook during these weeks. Decide what your next step should be and take that step. Continue to spend time in prayer, offering your life to God in the present moment and asking Him to guide you along the path He desires for you. The distant scene; one step enough for me. To go the way He shepherds us. That when He calls, we may go unfrightened. That unfrightened we may go. mindful only of the happiness of His company. Where He is light and happiness and endless home. 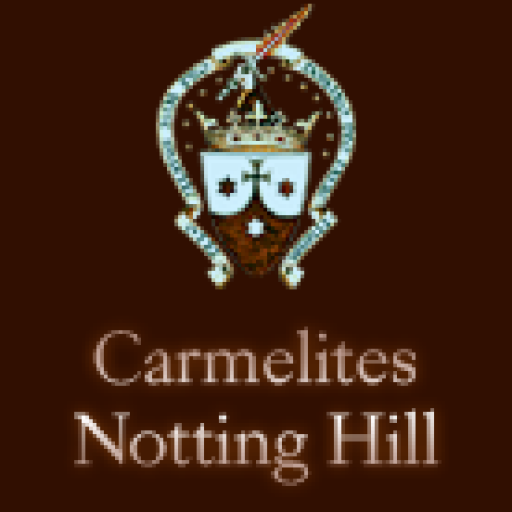 COPYRIGHT © 2019 CARMELITE MONASTERY NOTTING HILL.